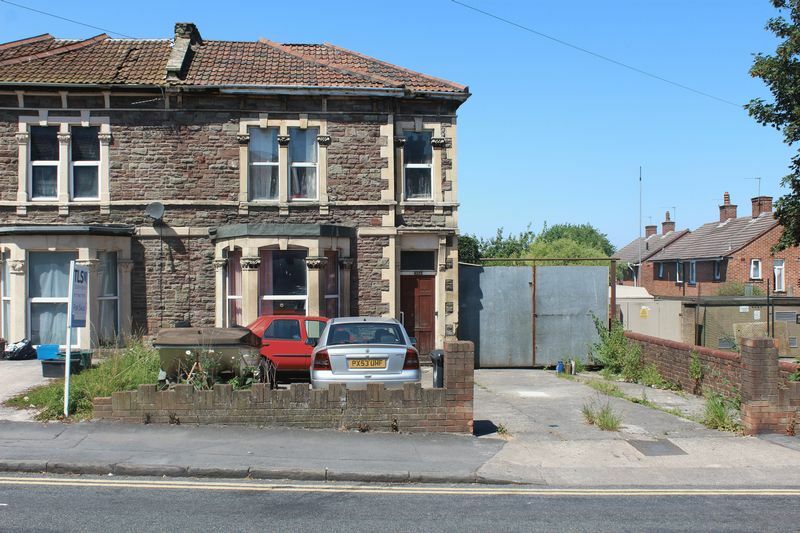 A GRAND SEMI DETACHED HOME WITH ORCHARD! 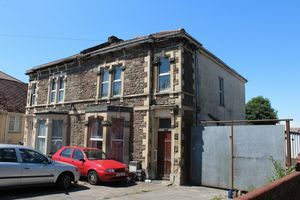 TLS Estate Agents are delighted to bring to the market this grand property which oozes potential and space. 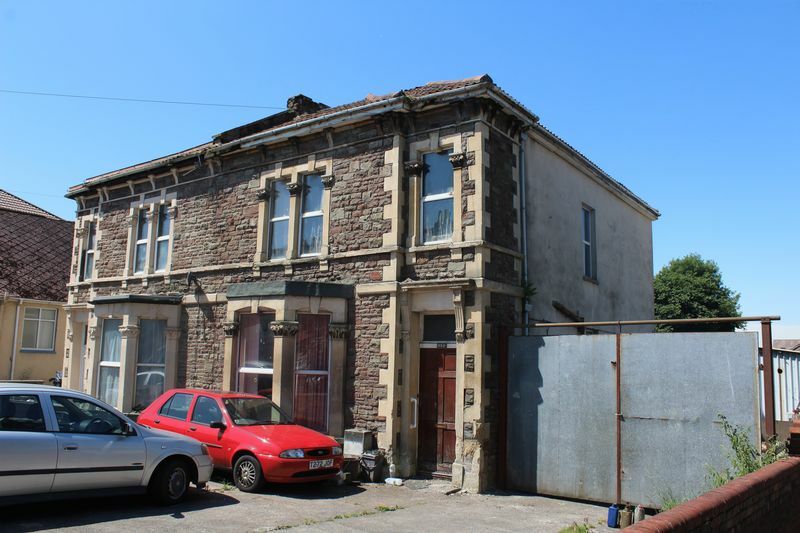 With some refurbishment it would make an excellent and sizeable family home. Internally, accommodation comprises entrance hall, large lounge, 2x further reception rooms, kitchen and cloakroom to the ground floor. 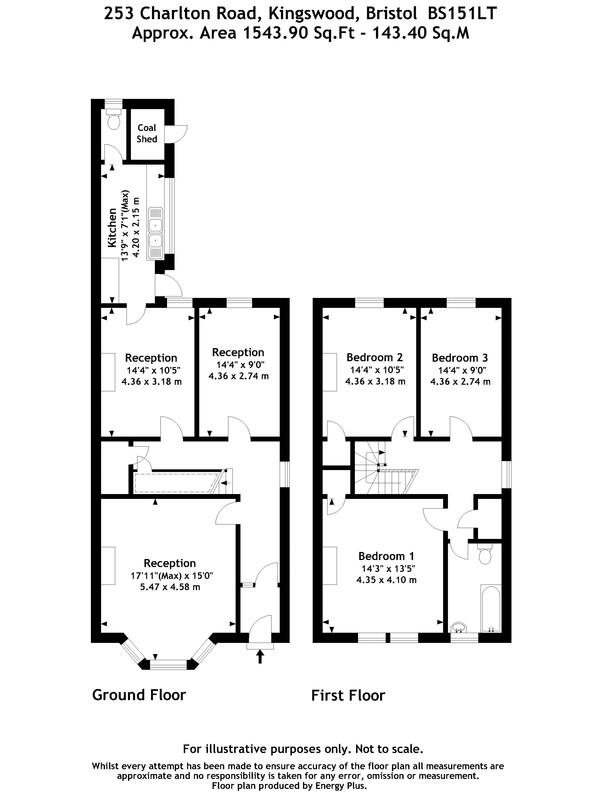 Upstairs are three double bedrooms and the family bathroom. Externally the property sits on a much larger than average plot including an Orchard. 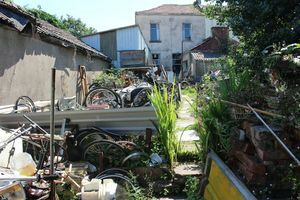 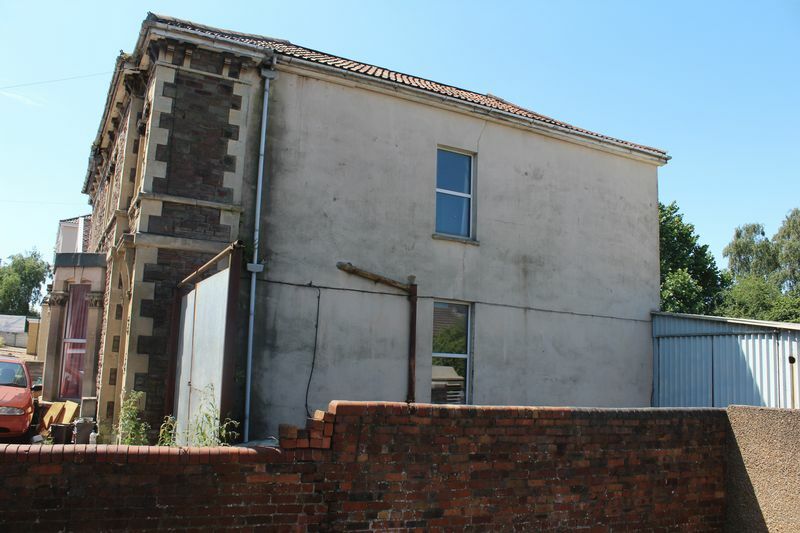 There are several outbuildings including one which was once a shoe factory! 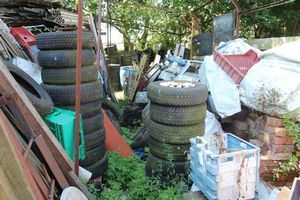 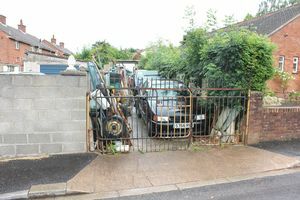 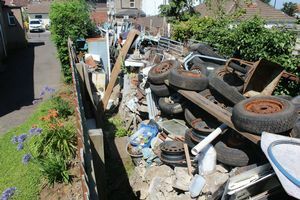 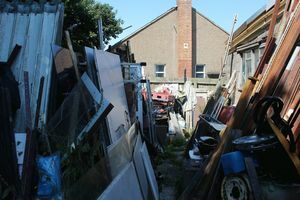 There is vehicular access from both the side of the property, and at the rear from Worcester Close. 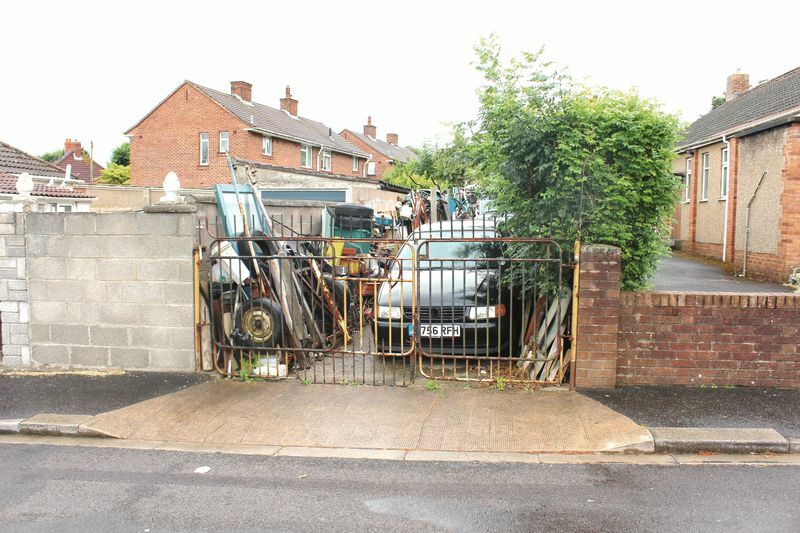 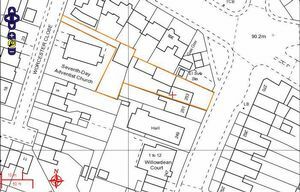 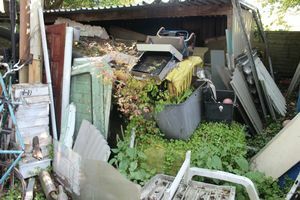 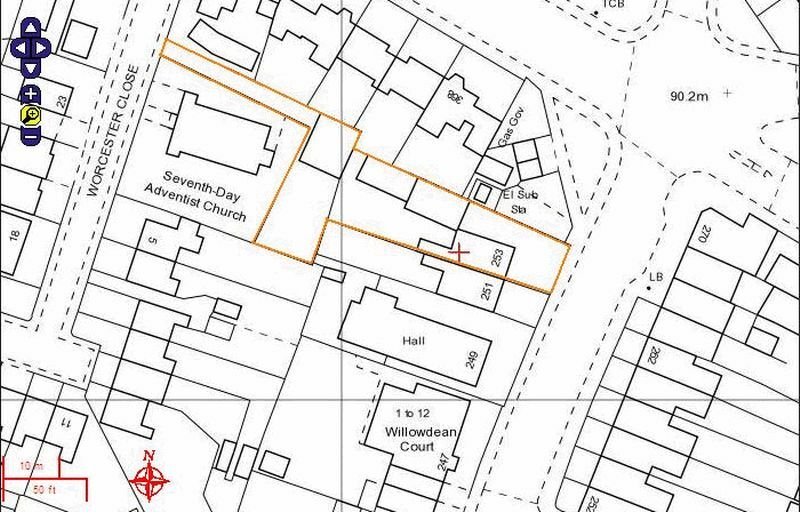 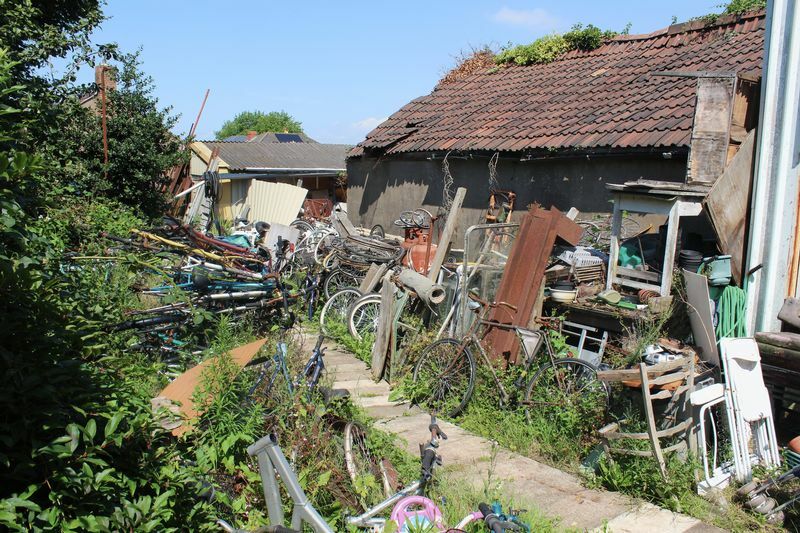 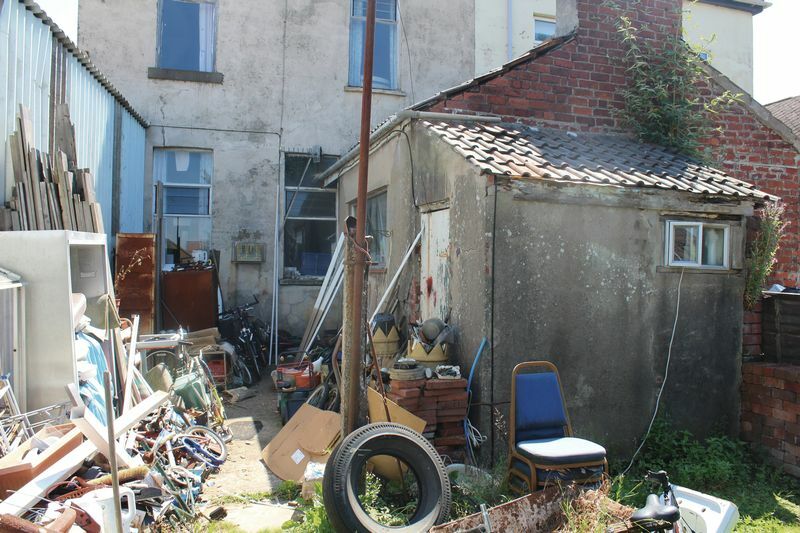 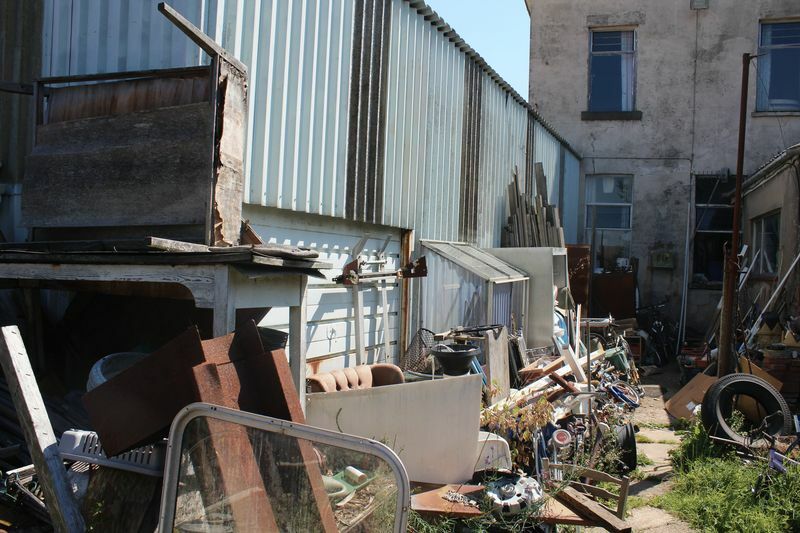 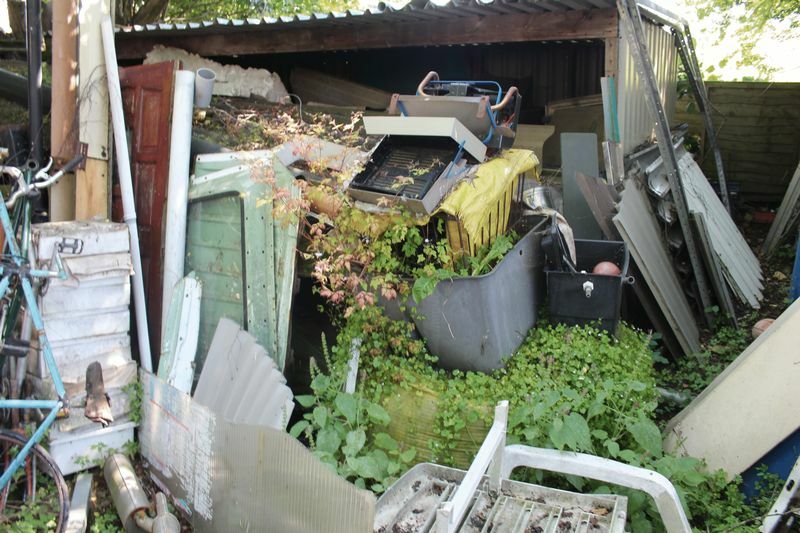 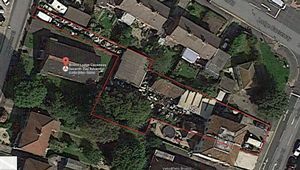 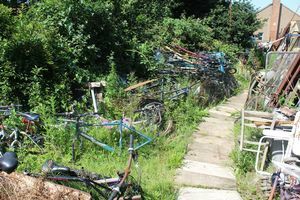 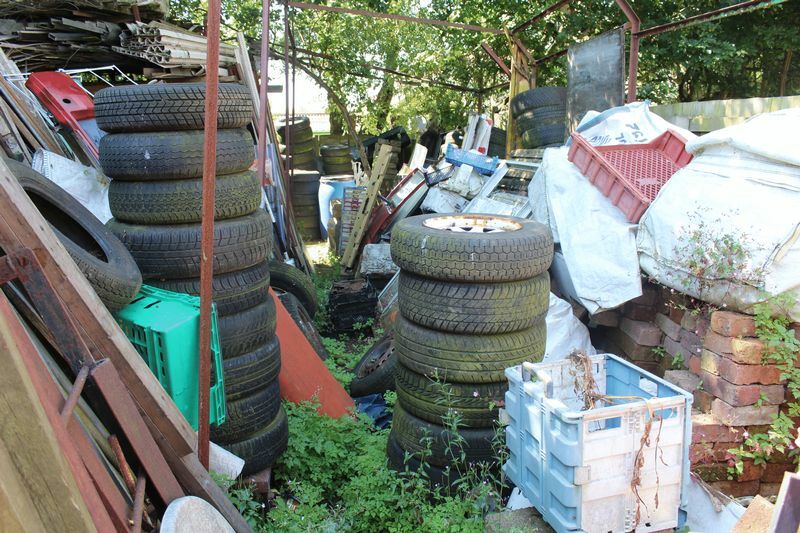 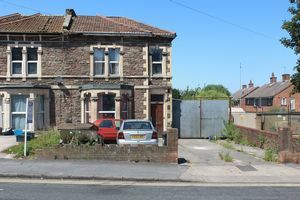 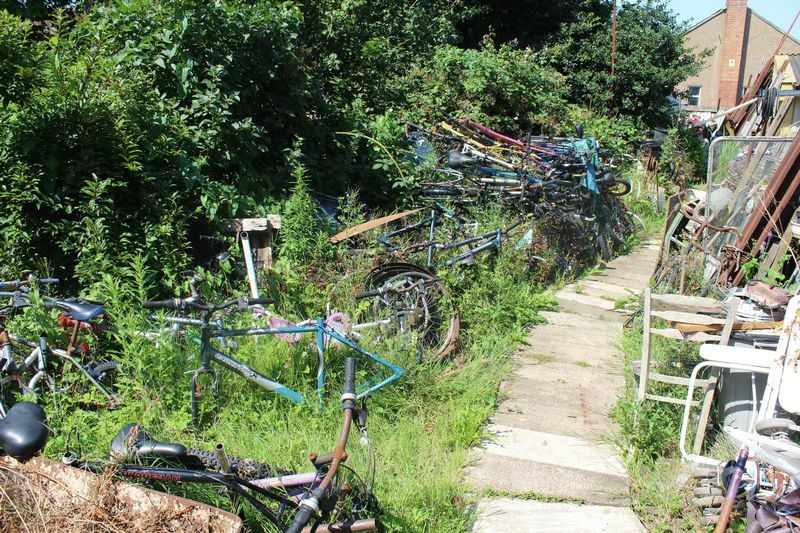 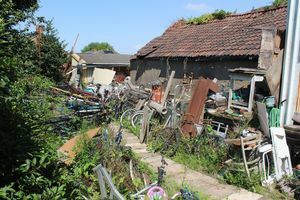 We feel that this property would suit those looking for that little bit extra from a family home, or given the size of the plot there is development potential subject to planning consents. 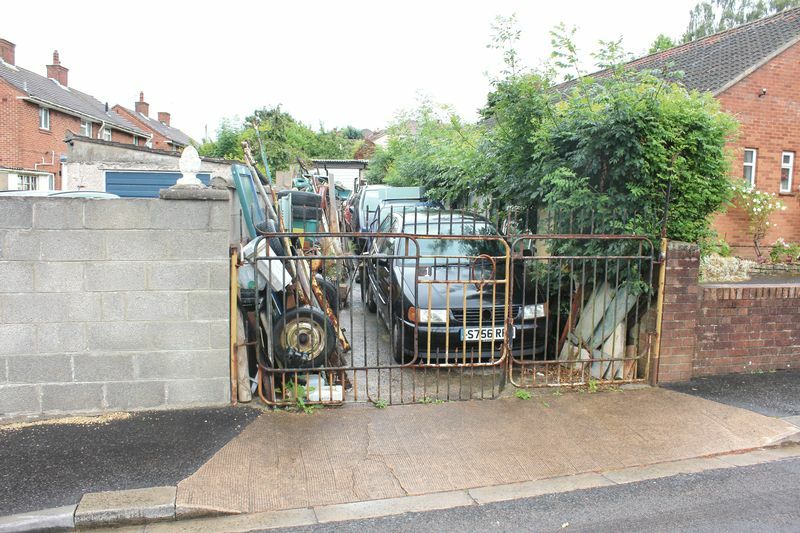 Offered without chain and viewing strictly by appointment only.